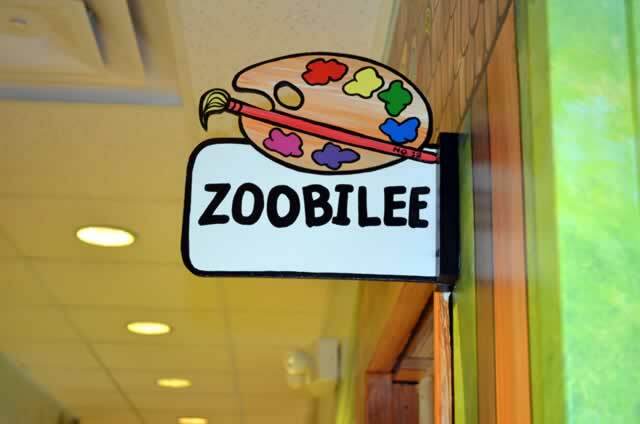 ZOObilee Art The workshop leader in Art is an artist herself. She guides the children as they make crafts, paint, build, color, draw and do a variety of artistic maneuvers to express the Bible story in an art form. And the children can take their art home, which is a reminder of the story.